In order to conquer enormous level of patron belief, we have been engrossed in offering a vast collection of Plain Non Woven Bag. 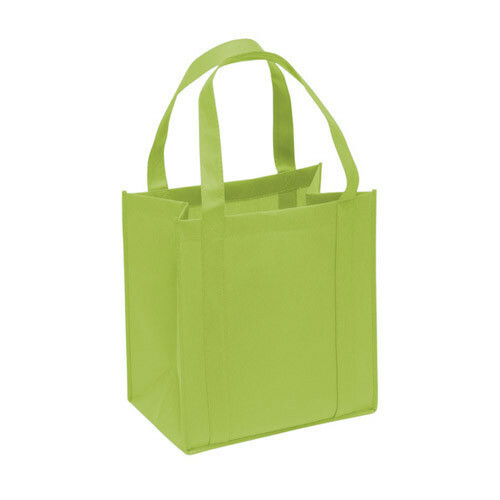 Ajanta Polymers is exquisitely instrumental in the realm of manufacturer an inclusive variety of BOPP Laminated Bags, Printed Non Woven Bags and Plain Non Wooven Bags. Made under the command of competent personnel, these are well reviewed before finally getting shipped at the doorsteps of our customers. Also, the basic material used in their fabrication is of top quality and we acquired after going through a series of quality checks.